Replacement Coverage – What happens in the worst case moving scenario? Comments Off on Replacement Coverage – What happens in the worst case moving scenario? 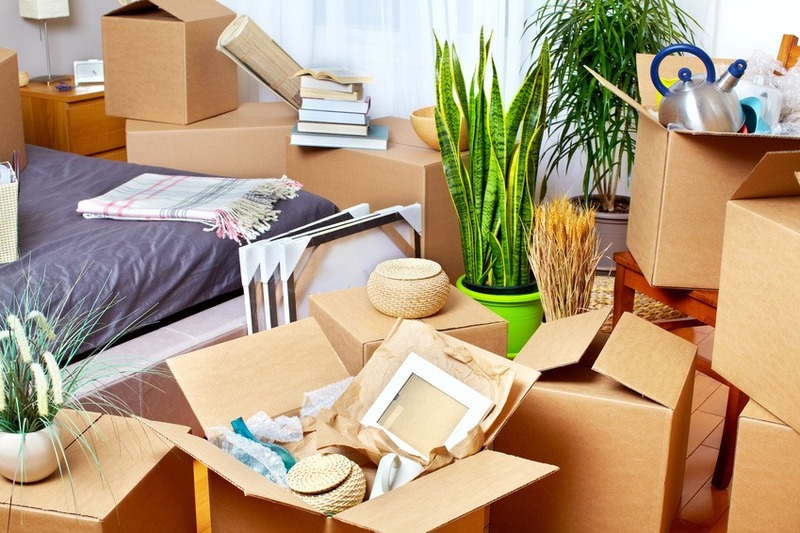 Moving Company Insurance and Licenses – What Should They Have? 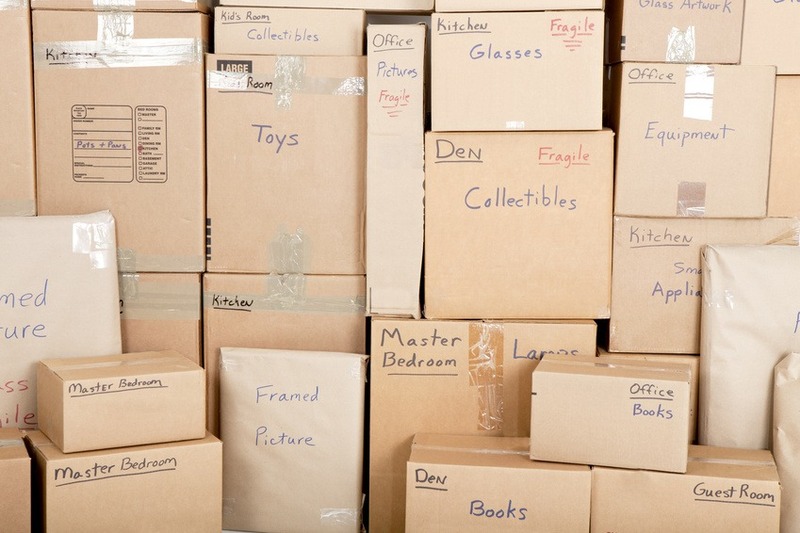 Comments Off on Moving Company Insurance and Licenses – What Should They Have?